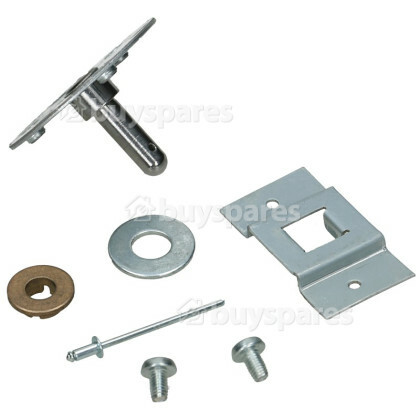 Looking for a replacement kit for the drum shaft on your tumble dryer? Then look no further. The drum shaft fits at the back of your tumble dryer's drum and sits on a bearing, with this bearing being attached to the rear panel to allow the whole drum to spin around. 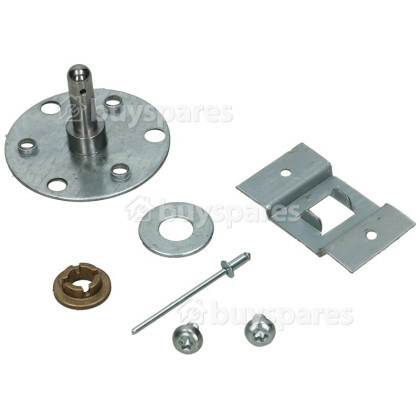 This Drum Shaft Kit comes with all the required components to ensure the drum shaft is secure.